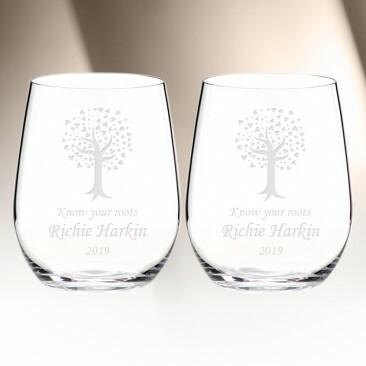 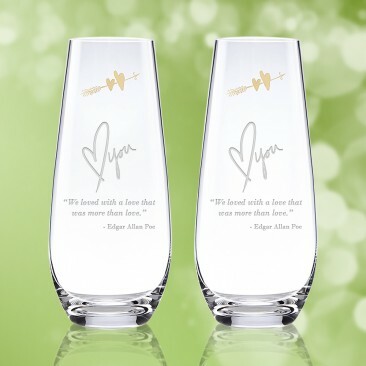 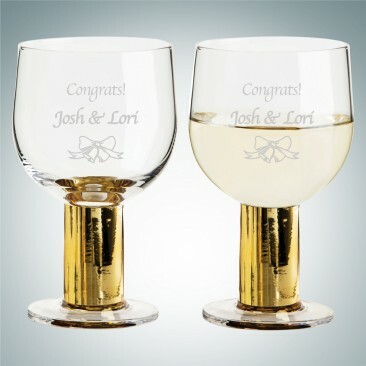 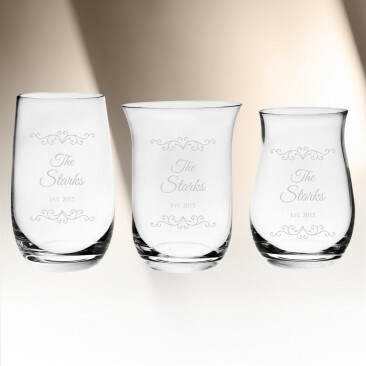 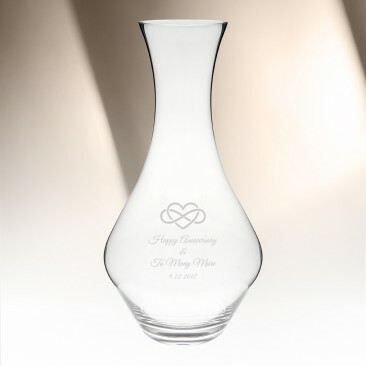 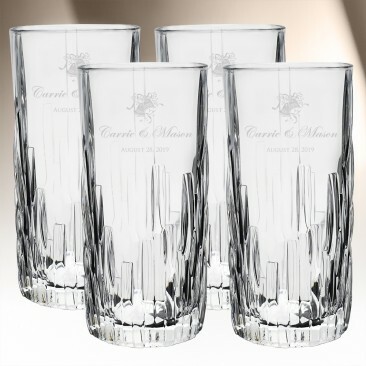 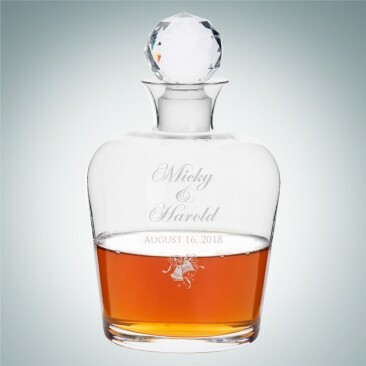 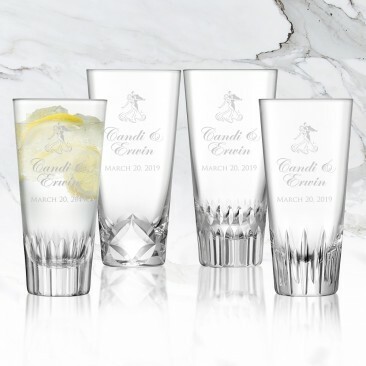 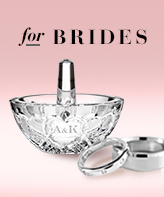 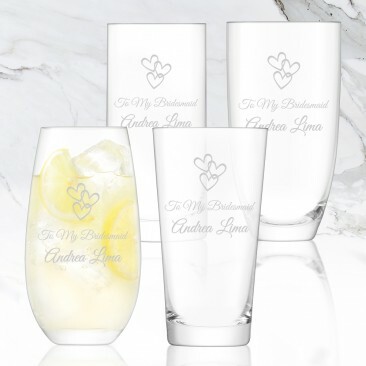 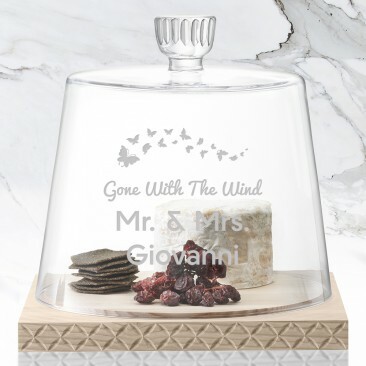 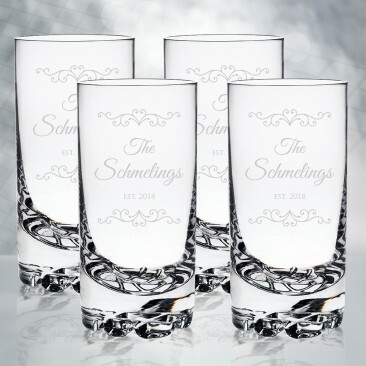 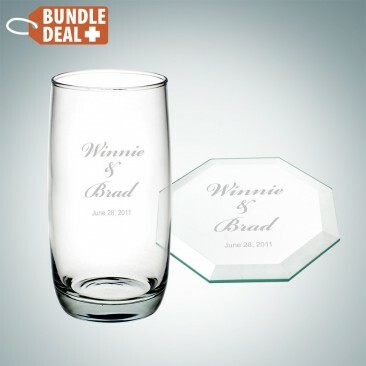 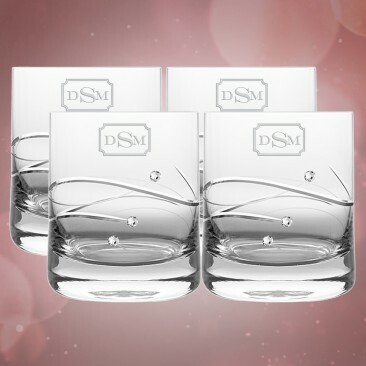 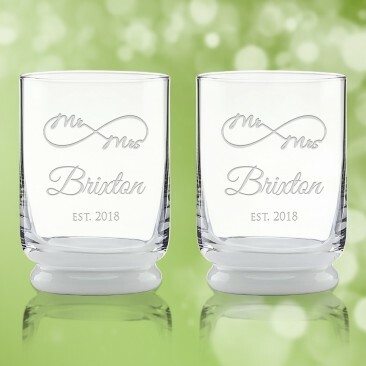 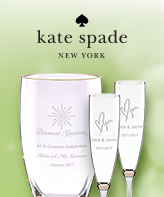 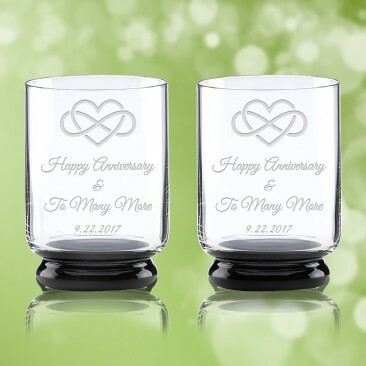 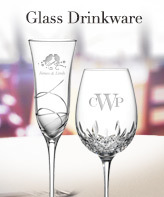 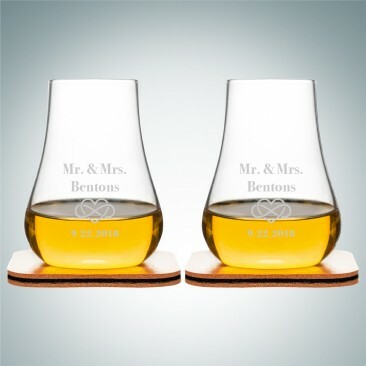 Cheers to the newlywed with engraved barware and accessories to make it a personal celebration! 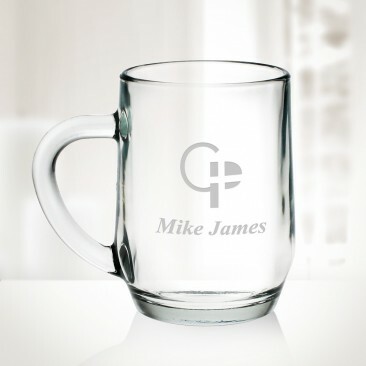 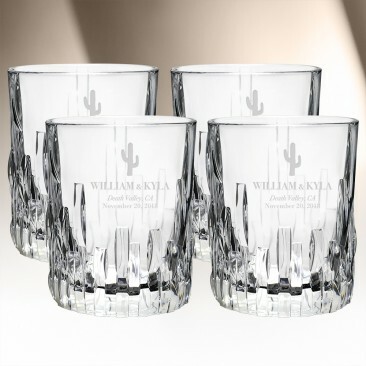 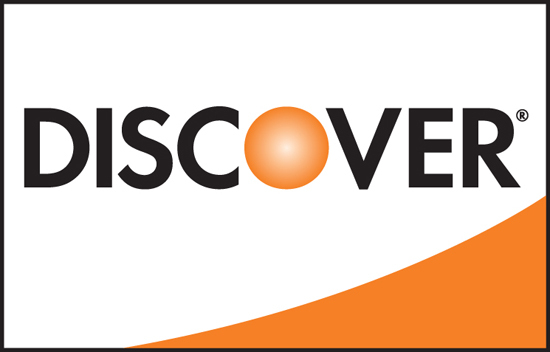 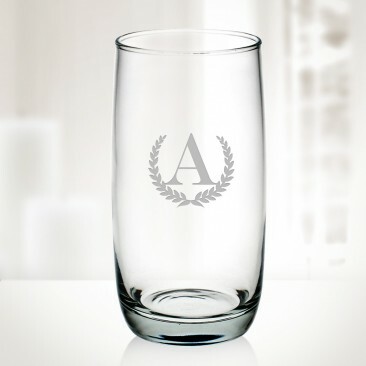 Choose from our collection of tumblers, DOFs, decanters, beer glasses, bottle openers, and more! 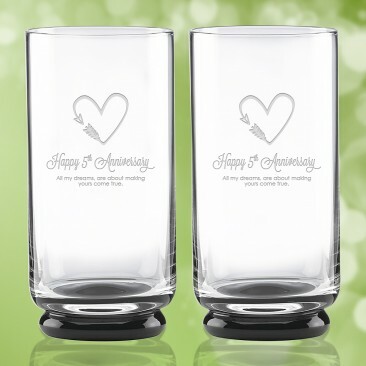 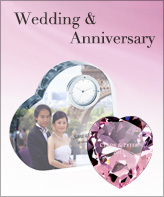 Send them on their honeymoon with these gifts to help them make nothing but fond memories!